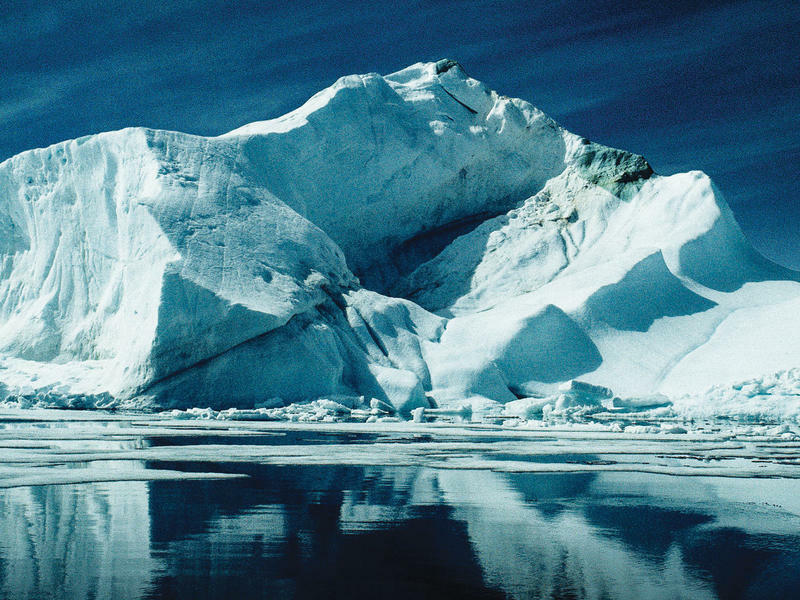 The last time I talked with Paul Watson, I reached him aboard a Canadian Coast Guard Icebreaker in the Arctic, via satellite phone. "The captain was glaring at me because we talked for a long time," Watson remembers with a laugh. That was three years ago, and Watson, a columnist for The Toronto Star, was alongside archaeologists who had just located one of two sunken ships lost in the Franklin Expedition, back in the 1840s. 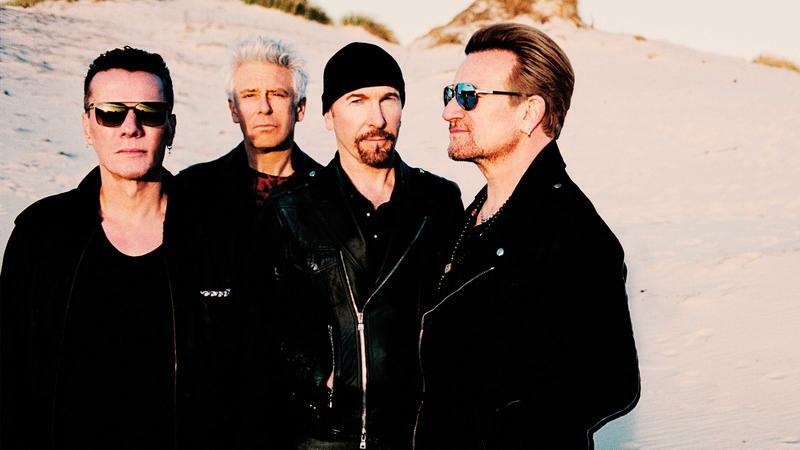 The members of U2 are preparing a new tour to play some old songs — 30 years old, to be exact. Paul Hewson and David Evans, known to the world as Bono and The Edge, will be the first to tell you their band isn't normally fond of looking back. President Trump addressed the conservative conference known as CPAC this morning. PRESIDENT DONALD TRUMP: Great to be back at CPAC. UNIDENTIFIED SUPPORTER: We love you. 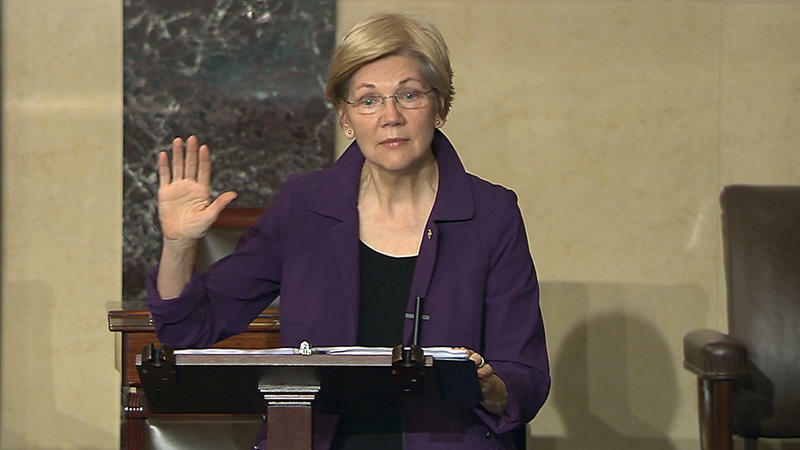 A Senate Rule Silenced Elizabeth Warren. Is That Rule So Bad? When Senate Republicans silenced Sen. Elizabeth Warren, D-Mass., during debate over the nomination of Jeff Sessions to serve as attorney general, they sparked a furious response — but also used a rule that's meant to encourage civil debate. What If 'Something Happens' After Judge's Ruling On Trump's Travel Ban? If a refugee commits a crime, will a federal judge have blood on his hands? Are we really in a post-truth era? Somebody on the Internet said so. Many people, actually. Never mind legalizing pot. Kokomo, Ind., has legalized pinball. The city council ended a ban that stretches back to 1955. Back then, the council said pinball worked against "peace and good order." Wives complained about husbands who gambled away their entire paychecks. In more recent times, the ban seems to have been ignored. 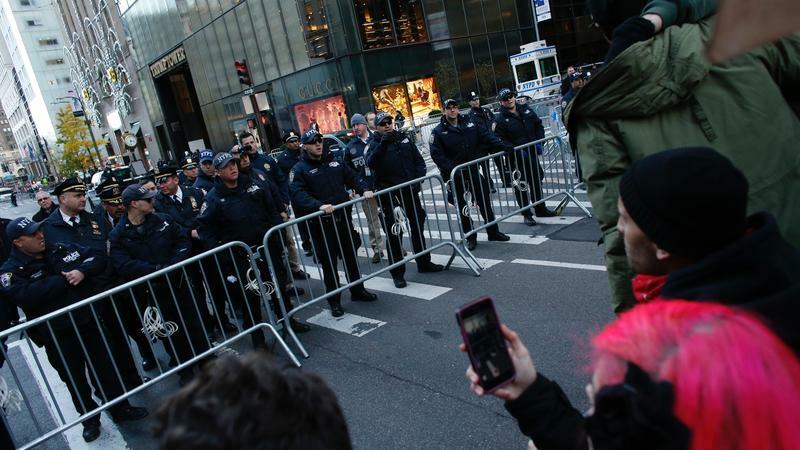 At last the city council has revoked it, taking its chances on keeping the peace. We have a global conversation this morning about resistance to globalization. NPR's Frank Langfitt is in North East England in the U.K., which voted this year to leave the European Union. Hi, Frank. FRANK LANGFITT, BYLINE: Good morning, Steve. You can re-enact that scene in the old movie Christmas Vacation. A family goes into a forest and cuts down a ridiculously tall tree. The U.S. Forest Service is selling Christmas tree removal permits for $5 in the Green Mountain National Forest of Vermont. You go into the forest. You cut down the tree yourself. There's only one catch: the tree you choose cannot be more than 20 feet tall. 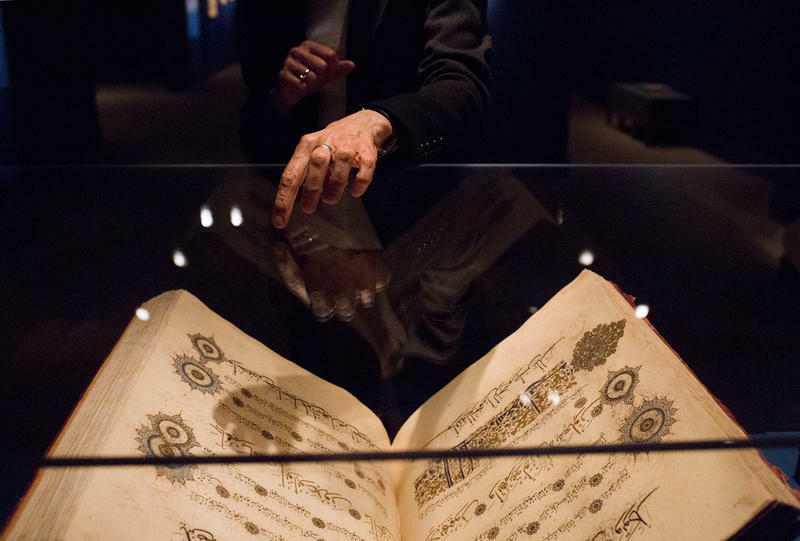 When you walk into the Smithsonian's "Art of the Qur'an" exhibition, you're met with a book that weighs 150 pounds. The tome, which dates back to the late-1500s, has giant pages that are covered in gold and black Arabic script. There was a time when some people thought President Obama's election ushered in a post-racial America. Nobody is saying that now. 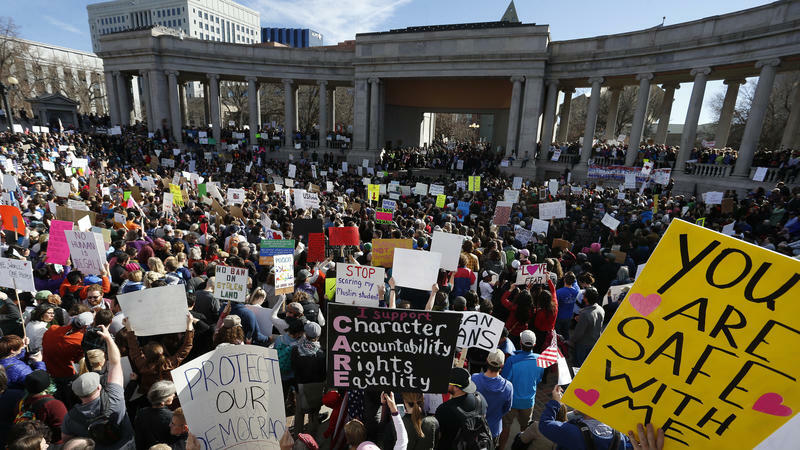 Obama's administration was marked by protests against police shootings, among other events. Donald Trump questioned Obama's birth certificate for years, and now, after a profoundly divisive campaign, is preparing to replace Obama in the White House. Washington Post reporter Wesley Lowery has witnessed a lot of this. The presidential election looks very different from the heights of the economy than it does from its depths. 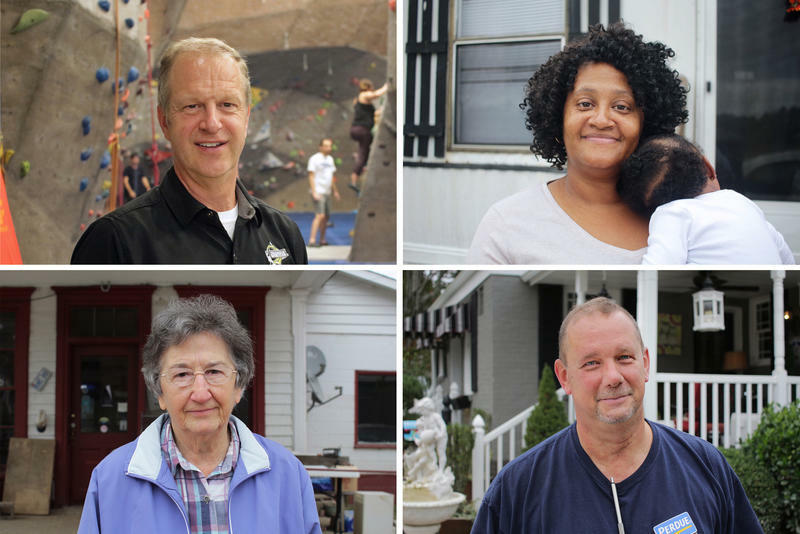 In North Carolina, rural Bertie County, the poorest in the state, and tech hub Wake County, the most prosperous, are less than two hours apart by car in this important presidential swing state. And yet they could almost be on opposite sides of the world. Charlotte Gilliam, a resident of Bertie, says the difference between there and Wake is "from here to China." 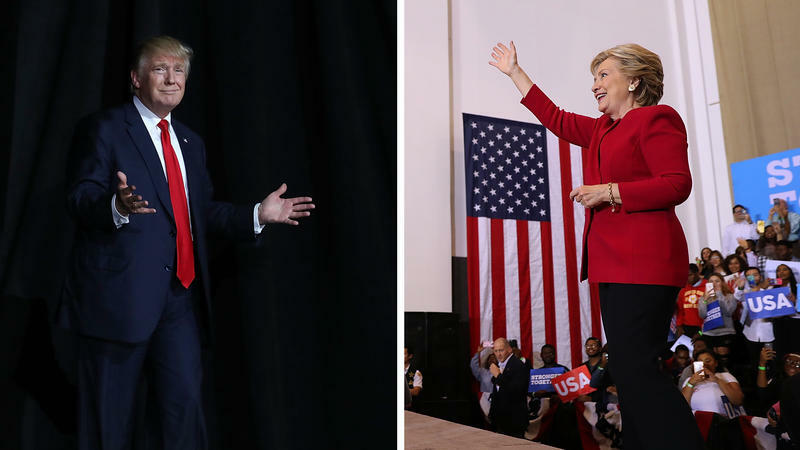 Hillary Clinton and Donald Trump this week visited Florida, a vitally important battleground state, to fight the campaign's final rounds. To get an up-close look, NPR went to Tampa for a Trump rally on Monday and the next day, went to one for Clinton in Broward County in South Florida. For each rally, we met with voters who'd lined up hours early — then we passed through the Secret Service checkpoint and settled in for the show. Each rally sent many messages, both intended and unintended, and helped paint a stark portrait of two very different candidates. Colombian Voters Reject Peace Deal; What's Next? This is a remarkable year for democracy, a year when voters have surprised the world again and again. It's the year when U.K. voters said they wanted out of the European Union. We recently placed a call to a refugee who's stuck on the other side of the world. 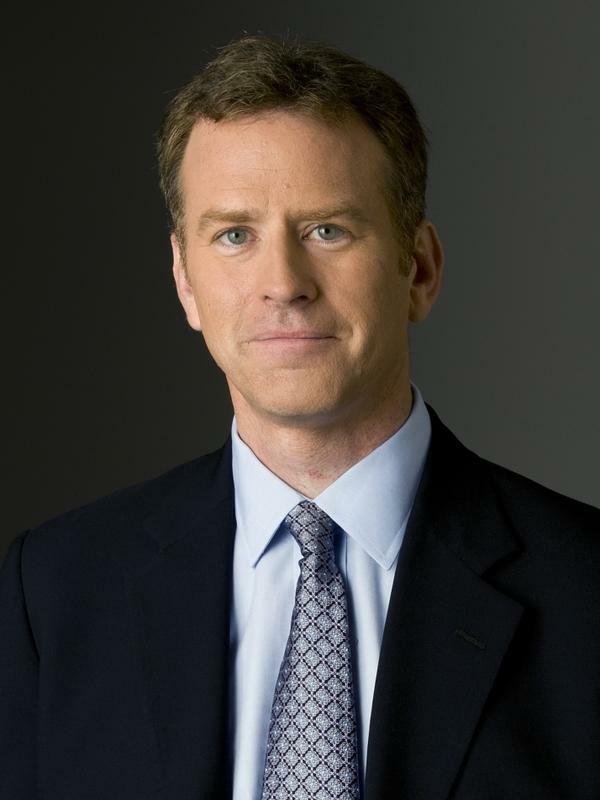 INSKEEP: Hi, it's Steve Inskeep. Can you hear me? 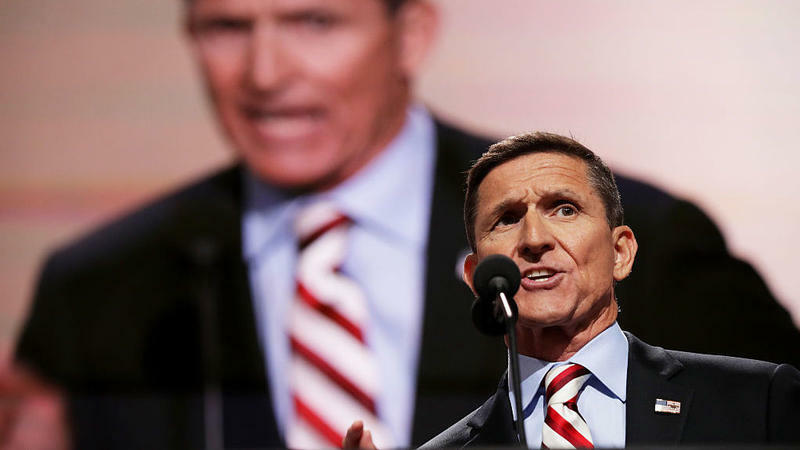 Retired Army Lt. Gen. Michael Flynn has been an outspoken supporter of Donald Trump, offering some credibility to the foreign policy newcomer. But on a key priority of the GOP presidential nominee — banning travel to the United States from areas affected by terrorism — Flynn acknowledged some of Trump's ideas are "not workable." In a Morning Edition interview, NPR's Steve Inskeep asked Flynn, "In the end do we have here a laudable effort to protect the United States from all harm that is just not workable at all?" 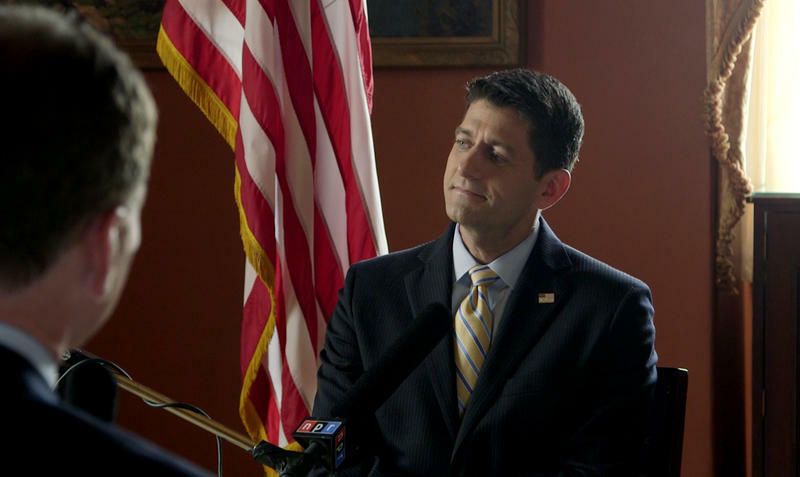 Speaker of the House Paul Ryan will play a prominent role at this week's Republican convention. 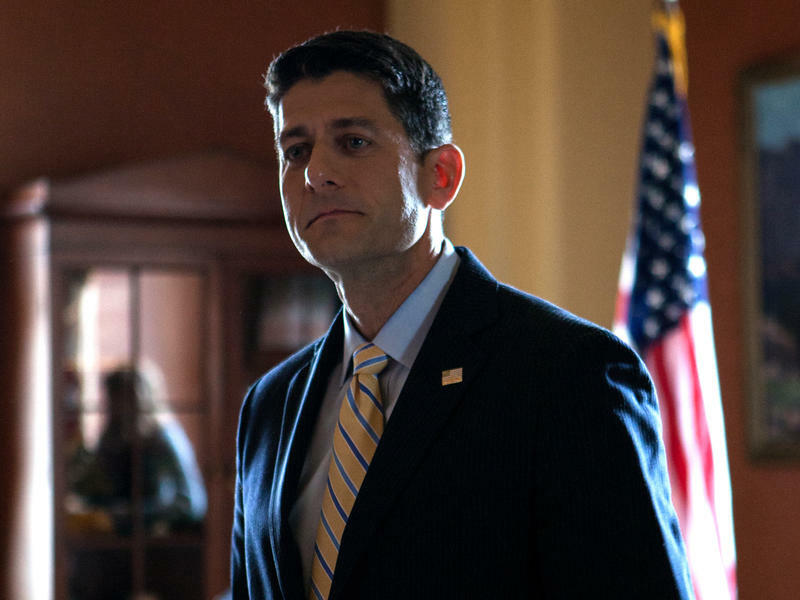 But he will not be shaping the convention's messages — and a talk with Ryan suggests how different the convention might be if he did. Surely one of the hardest jobs at the Republican convention belongs to House Speaker Paul Ryan, who will preside over it. 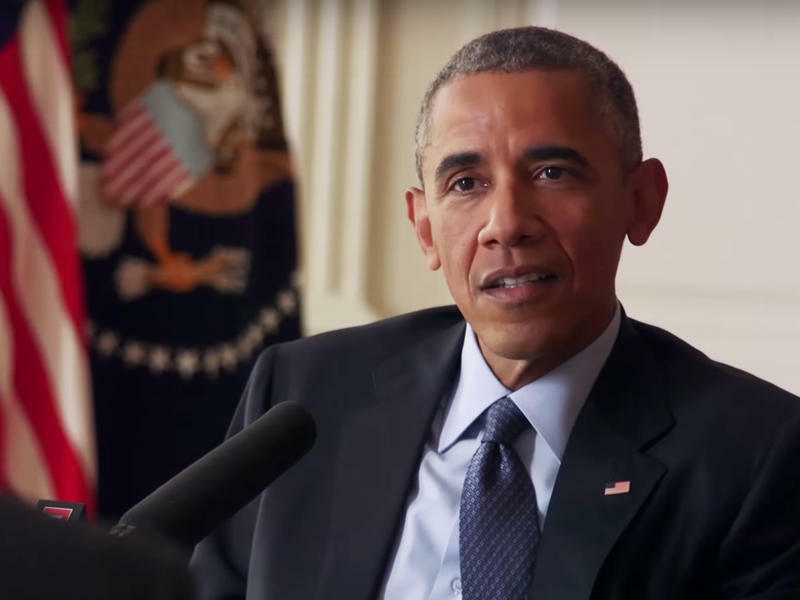 President Obama says he agrees with Donald Trump on one thing: There are "parallels" between the U.S. election and the United Kingdom's dramatic vote to leave the European Union. Who Still Supports Andrew Jackson? 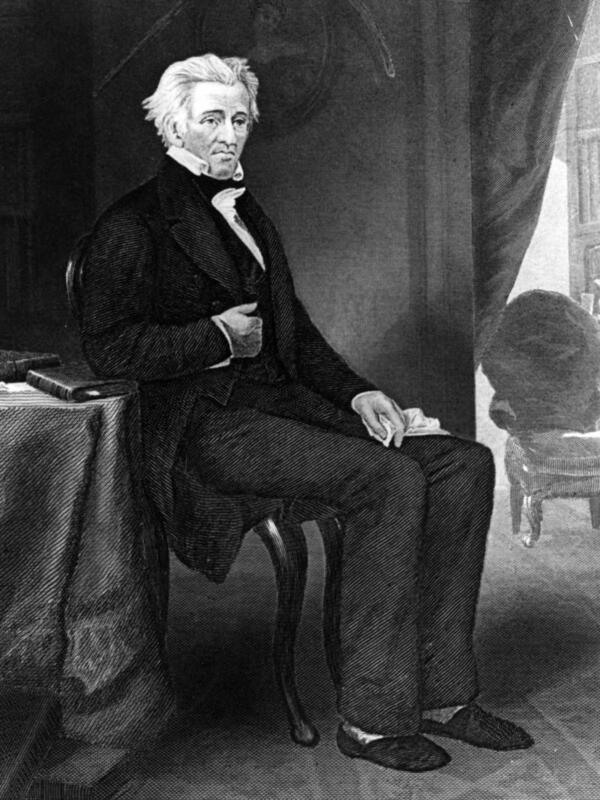 "Who still supports Andrew Jackson?" An NPR colleague posed that question Thursday morning after news broke that Jackson, or at least his image, will share the $20 bill with Harriet Tubman. Tubman, in fact, would be the one on the front of the bill; Jackson would ride in back. News items described this Treasury Department decision in a way that made Jackson seem impossible to support: A slave-owning president was being shoved aside in favor of a heroic escaped slave. Tennessee Gov. Bill Haslam says he is deciding whether to sign legislation that would allow therapists to refuse service based on religious objections. In an interview with NPR's Morning Edition, he said he is "talking to a lot of folks to get some input" on the bill and that he had boiled his thinking down to this central question: whether therapists could truly leave their values out of their work. Just how far could Republicans go to deny Donald Trump the party's nomination? A delegate to this summer's convention in Cleveland asserts that the GOP gathering could do anything it wants. Last summer, authorities in Turkey deported a man. His name was Ibrahim el Bakraoui. He was sent away to the Netherlands. Turkish authorities say they warned he was a suspected extremist fighter.